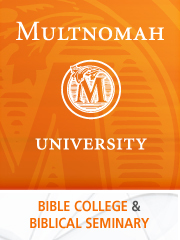 Oregon Business magazine ranked Multnomah University #22 of 33 large nonprofits in its list of 100 top nonprofit organizations. The article, “The 100 Best Nonprofits to Work for in Oregon 2009,” reported the results of an employee survey and an independent assessment of employers’ workplace practices. Oregon Business magazine based the study on their “100 Best Companies” series. The list of best large nonprofits included the Oregon Research Institute, the Make-A-Wish Foundation, and the American Cancer Society. Multnomah ranked above well-known nonprofits such as the Girl Scouts, the Oregon Humane Society and OHSU Foundation. 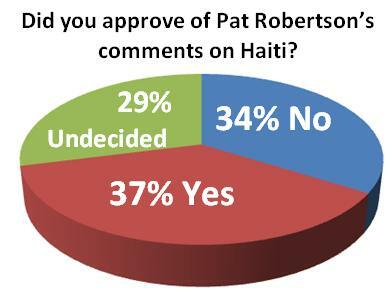 Here is the results of the Oregon Faith Report online survey on Pat Robertson’s comments. Vaughan also believes there may be an underlying economic factor in the survey results. 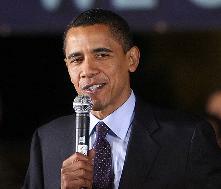 WASHINGTON — An anti-religion group is urging its members to write complaint letters to the U.S. Postal Service over the upcoming issuance of a stamp to honor the late Mother Teresa. In a press release, the Freedom From Religion Foundation asserts that Mother Teresa, a nun who won the Nobel Peace Prize and international acclaim for her decades of relief work among the impoverished of Calcutta, India, should not be honored because she is a religious figure. While Mother Teresa was Catholic, Hindu leaders have applauded the stamp decision. Rajan Zed, head of the Universal Society for Hinduism, called it an honor to all of India. 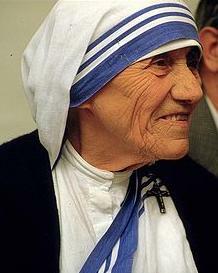 Mother Teresa was born in Albania and spent most of her life in India but was given honorary U.S. citizenship in 1996, a year before she died. You can learn a lot about the relation of American religion and sports from journalist Tom Krattenmaker. You can also learn a lot about Tom Krattenmaker from his personal story with American religion and sports. So, who is Tom Krattenmaker? Tom serves as a member of USA TODAY’s editorial Board of Contributors and writes regularly for the paper’s “On Religion” commentary page. 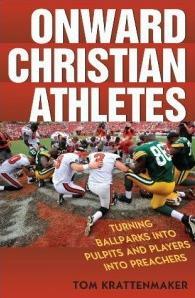 In addition to authoring the controversial book on American Evangelicalism and sports, Onward Christian Athletes: Turning Ballparks into Pulpits and Players into Preachers (Rowman & Littlefield Publishers, Inc., 2010), his article, “The Evangelicals You Don’t Know” (USA Today, Opinion, June 2, 2008), received critical acclaim as one of the top three pieces of religion commentary in the American Academy of Religion’s 2009 Journalism Awards program. 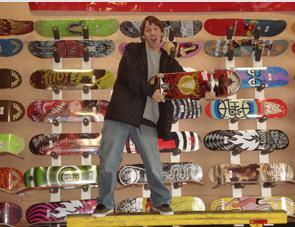 While Brown was raised in a much different environment, he connects with his customers because of early choices he made in life. “I grew up going to church and said I wanted to accept Jesus when I was in the eighth grade, but the next day I was back out smoking pot,” Brown said.